6m 90KV high voltage cable is an important part of the X-ray machine. 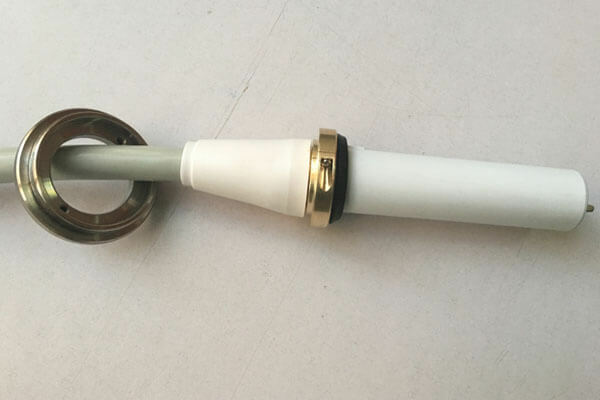 high voltage cable connector are divided into straight and elbow. Conductor wire, the innermost layer of high voltage cable. Each core wire consists of multiple strands of fine copper wire and is covered with an insulating sheath.Insulation requirement: withstand 50hz, 1000v ac test, no breakdown within 5 minutes. Two cores are dedicated to single-focus X-ray tubes and three cores are dedicated to bifocal X-ray tubes.High voltage cable is used in all kinds of X-ray machines. Prevent excessive bending. Its bending radius should not be less than 5-8 times of the cable diameter, so as not to cause cracks and reduce the insulation strength.Usually to keep the cable dry and clean, to avoid oil, moisture and harmful gas erosion, so as to avoid rubber aging. Newheek 6m 90KV high voltage cable can meet your different procurement needs.